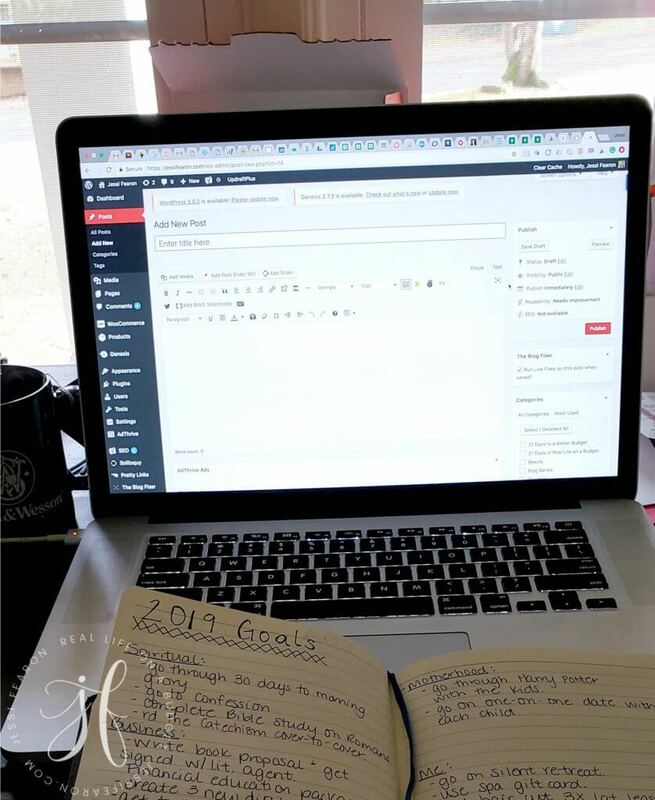 You are here: Home / Blogging / Can’t afford Elite Blog Academy? Here’s what to do. By now you’ve probably heard that Elite Blog Academy (“EBA” as it’s commonly known) is about to open for registration. And if you’re a blogger or aspiring blogger, you’re probably interested in taking this life-changing course. 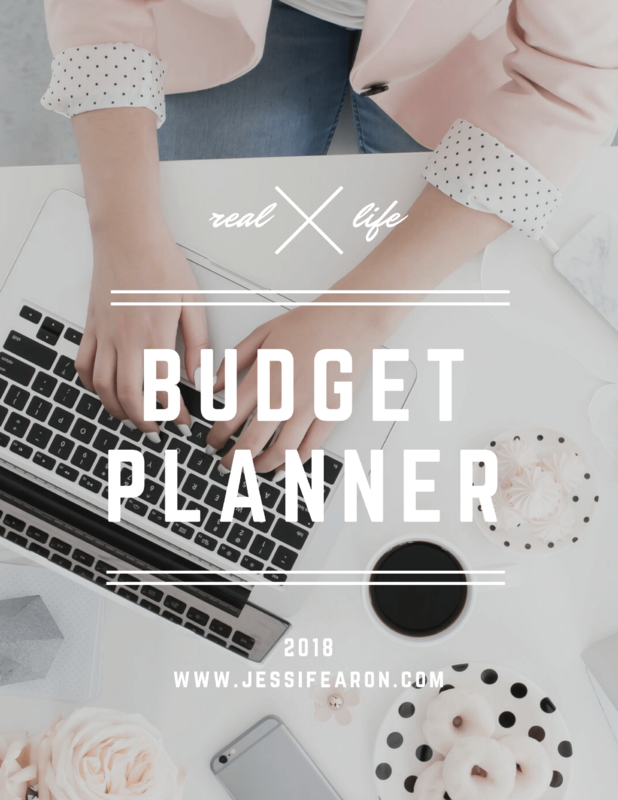 It’s no secret that I earn an income through my blog and that I wouldn’t even earn half of what I currently do if it wasn’t for the lessons I learned in EBA. However, I’m also aware of the fact that EBA has drastically increased in price since I took it in the Fall of 2014. ***You can see all the details of my blog’s growth in this blog post here. 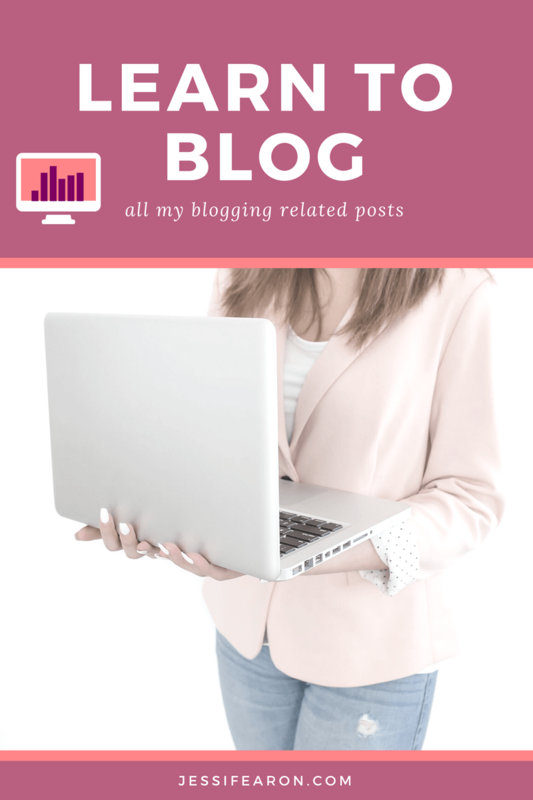 Even though I still believe in the amazing content of EBA and truly believe it will help you improve your blog, I’m aware that the money is a hang-up for most. The big question is, is EBA worth the money? The short answer is “yes”, but I want to give you a more in-depth response. The current base price of EBA (without all the special add-ons) is $997 which can either be paid in one lump sum or over the course of 3 payments of $397. 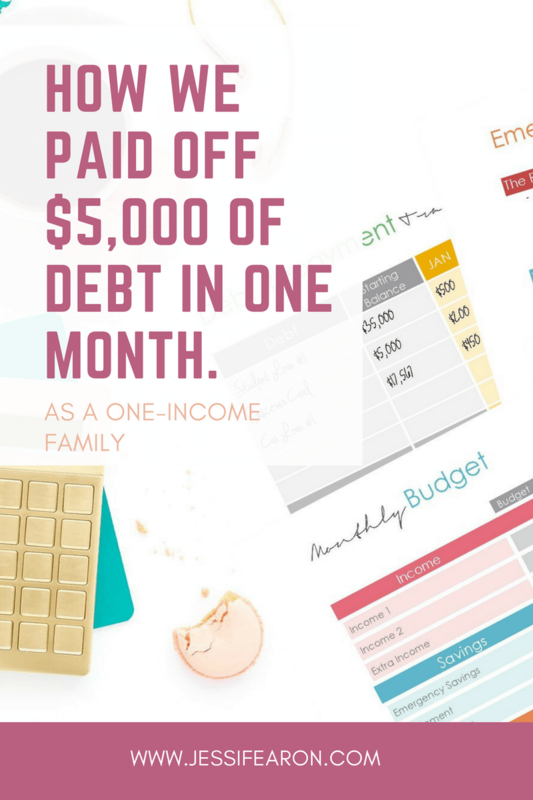 Yes, that is a lot of money, and the biggest question I get is “the only way I can afford to take EBA this year is if I put it on a credit card – should I still do it?” If you’re new here, you may not know this about us – we’re a 100% debt-free which includes our house. 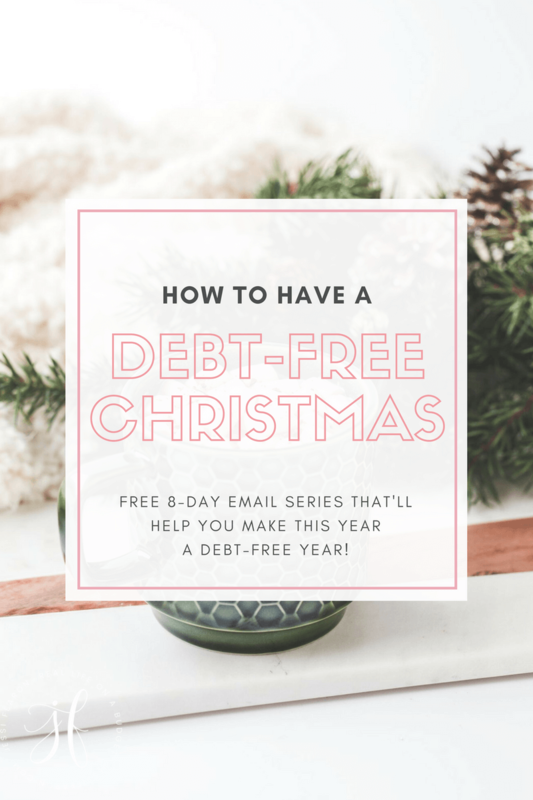 We don’t use debt – including credit cards (we don’t even have a credit card to use if we wanted to). So whenever I get this question, I always respond with “no” because I don’t believe anything is worth going into debt for – even a course as awesome as EBA. If you’re considering EBA but the only way to afford it is with a credit card – I encourage you to strongly think through the purchase. What can I expect from EBA? EBA is a very intense course. It is self-paced so you can go as fast or slow as you want, but I’ll tell you that everyone that’s ever had any success from EBA has taken months to complete it. I took almost seven months to complete EBA, and several of my friends took longer than nine months. 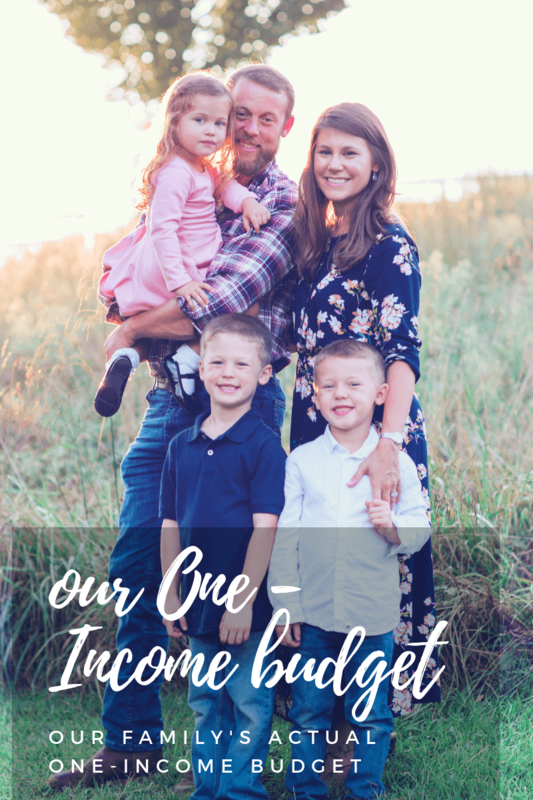 But we all earn a full-time income from our blogs and many of the ones that took longer than nine months earn six figures or more a month (yes, I said a month) from their blogs. 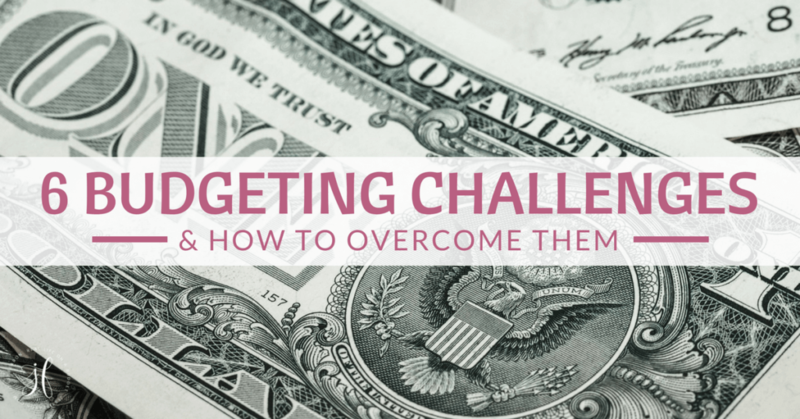 So you can expect to see a dramatic difference in your blog, but it will require a LOT of work from you. You have to be truly committed to it for it to work. EBA isn’t right for everyone. As I said, EBA is intense, and you have to be willing to work, but there are some other things that you’ll need to consider. If you’re on Blogger, Squarespace, or WordPress.com, you may end up having trouble completing EBA. EBA makes the assumption that you’re on WordPress.org (meaning you’re self-hosted) and that you’re at least familiar with the workings of WP.org. If you’re not familiar with it, then you’re going to struggle to get started with EBA. Therefore, I suggest you switch to self-hosting WP before taking EBA. My tech guy has a free course on setting up your self-hosting WordPress site that you can take here. You also shouldn’t take EBA if you are brand-spanking new to blogging. 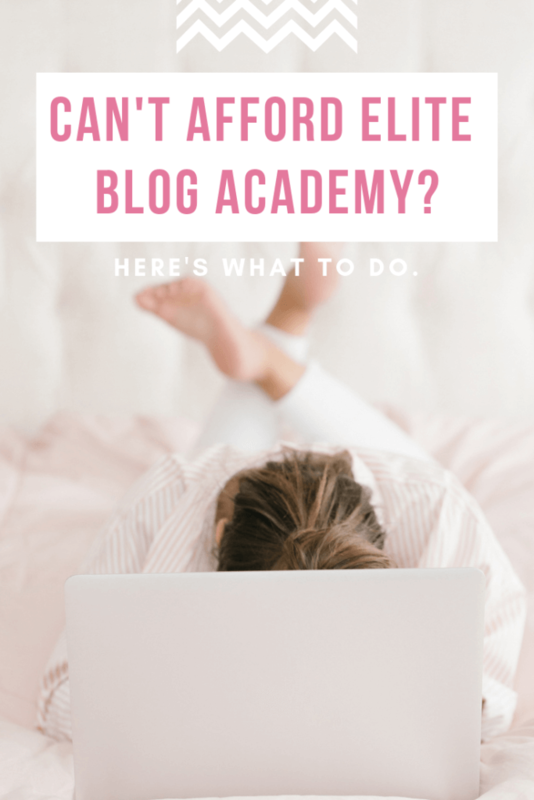 I used to recommend that even aspiring bloggers could take EBA, but the reality is that EBA is so intense that you haven’t had time to try your hand at blogging yet, it may end up being over your head. That’s not to say that you can’t enroll in EBA now since you get lifetime access (and history suggests that the price will just keep going up) and then actually go through the course when you’ve had time to try your hand at blogging. But that decision lies with you – I just want you to be aware that even though EBA is a course designed for beginners, it’s not designed for super, super beginners. 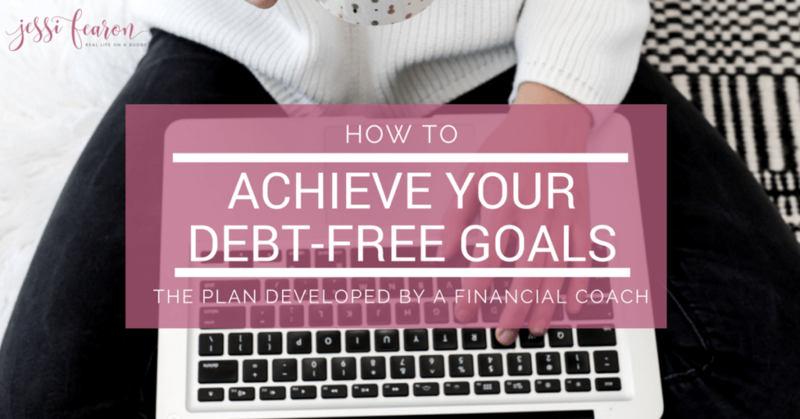 What can I do if I can’t afford EBA, but I want to start earning an income from my blog? 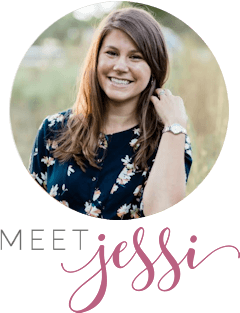 Join Build Your Blog Bootcamp – Right now, EBA has a free Facebook community that you can join (this is just for a limited time) and ask all the blogging experts your questions and get real-time feedback! 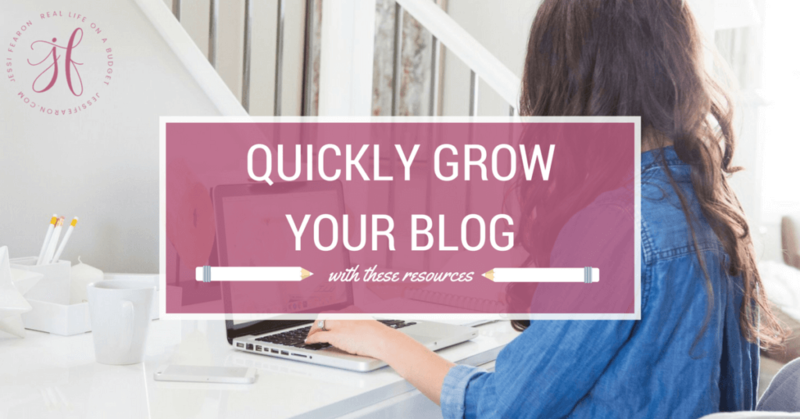 It’s seriously invaluable if you’re a blogger or aspiring blogger. Sign up for the bootcamp here. 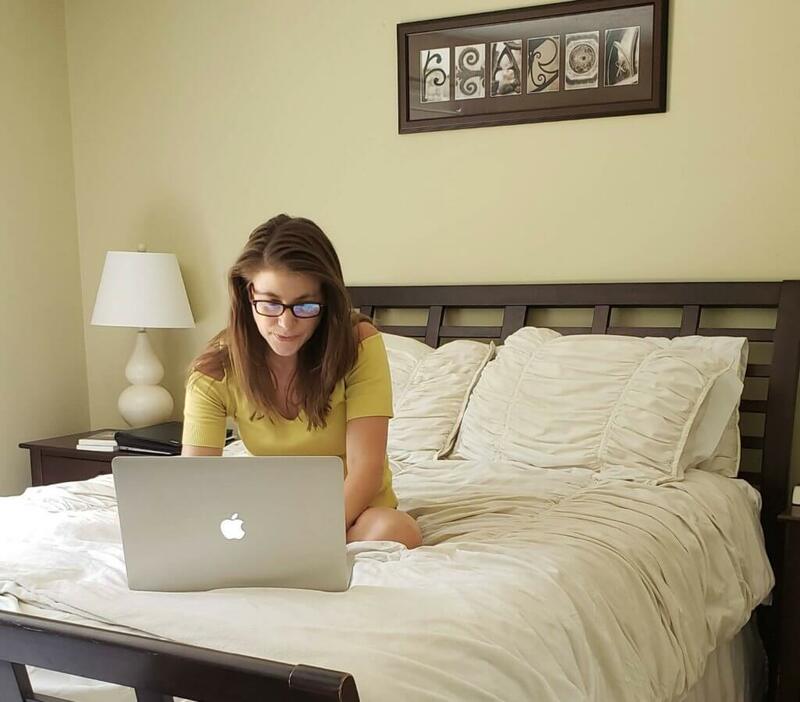 If you’re a blogger, and you’re ready to invest in something that will help you get your blog off the ground and earning an income, this course (which I have taken and love just as much as EBA – but I took EBA first, so my results from this course aren’t as impressive, but again, I took EBA first). This course is considerably more affordable than EBA, so it’s a great investment if you aren’t ready to invest in EBA. Work on building your email list if you haven’t already. I recommend ConvertKit, which yes, I know it is expensive, but ever since switching to ConvertKit, I haven’t had nearly the issues with my emails landing in spam as I did with MailChimp. I have a few tutorials on how I use CK that you can check on YouTube here. Sign up for the amazing freebies that Ruth offers. These freebies are a great way to get a taste of EBA without investing in EBA. 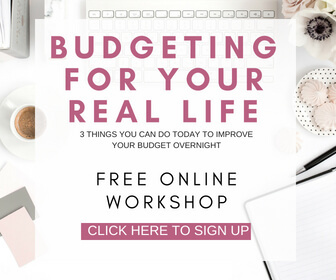 Right now, Ruth is offering a free webinar that I recommend you sign up for if you haven’t already. Again, you don’t have to take EBA right now. 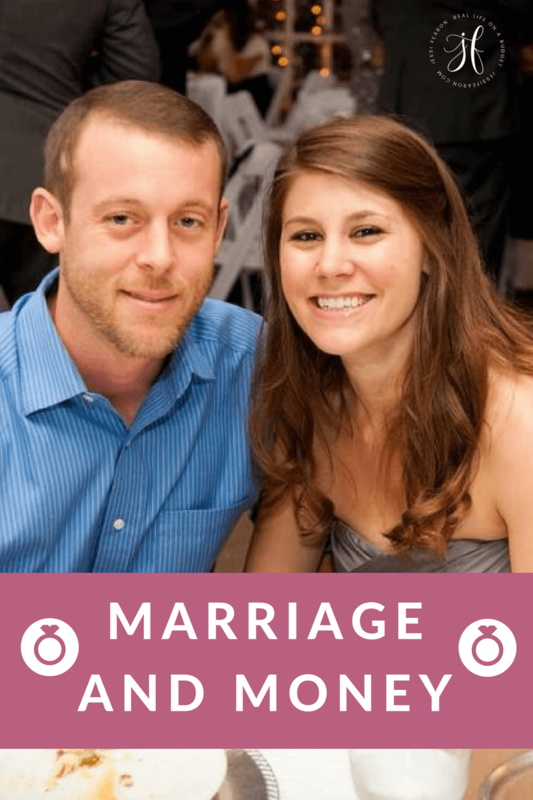 However, this will help you get some solid blogging advice without a huge investment. Making Sense of Affiliate Marketing – if you’re further along in your blogging career but aren’t making the kind of money you’d hoped you be and you can’t afford EBA, I highly recommend you enroll in Making Sense of Affiliate Marketing. 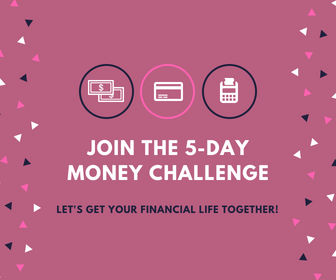 Over half of my income is earned through affiliate sales, and that wouldn’t be the case without this amazing course! 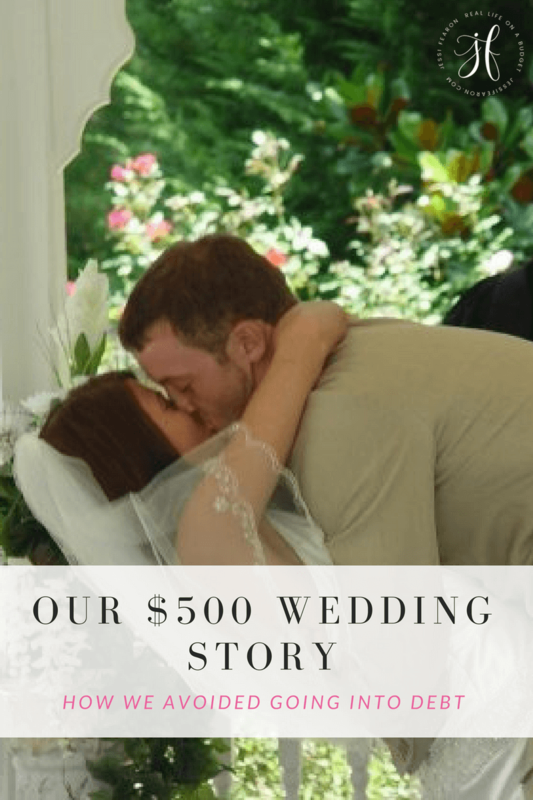 And if you want my honest opinion – affiliate marketing is one area where EBA lacks in educating you on so you’re going to be a big bang for your buck in taking this course if affiliate marketing is an area you’re looking to improve. If you have any questions about EBA, I’m always happy to answer! 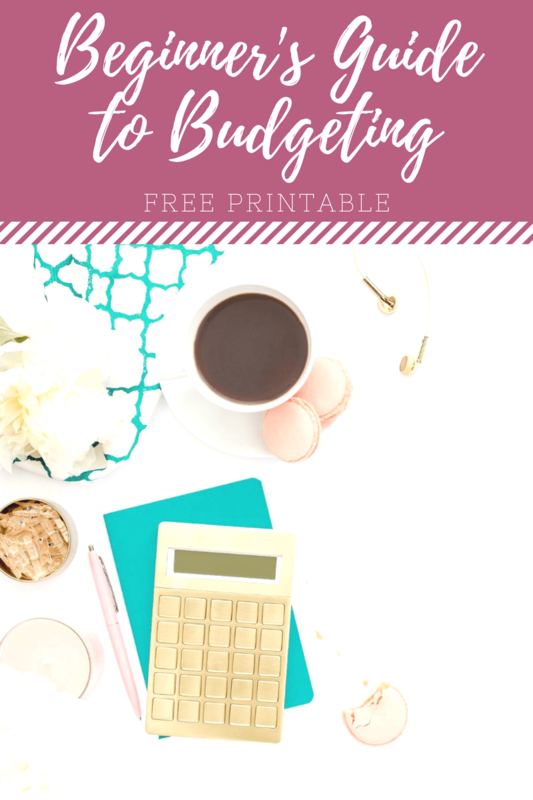 I truly believe in the value of EBA, but I also know that the cost can prevent many amazing bloggers from being able to take it and I want to help you achieve your blogging dreams by offering you any direction that I can! I signed up for EBA last year and I’m still slowly working through it. I’m just curious if you’d mind sharing what the cost was in 2014? That was probably the 2nd year of the EBA program, right?